Best Download Manager For Linux - After finished installing Linux on your machine, one thing you must have is download manager application. 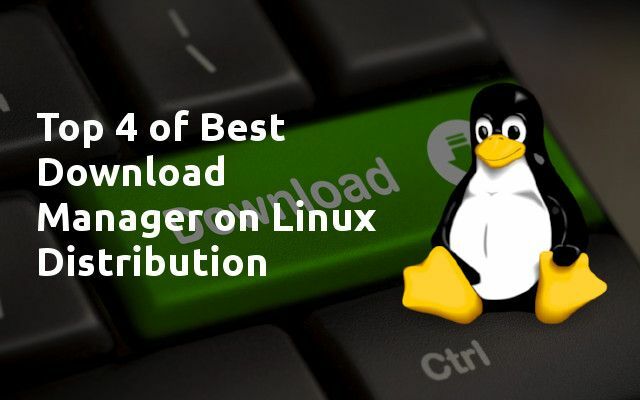 So many Linux user looking for best dowload managers to manage her download files. A half of them maybe looking for Download Accelerator Linux looks like IDM (Internet Download Manager) just like in Windows. Yes, download managers seem to be old news, but there're still some excellent uses for them. I'll compare the top four of them on Linux. 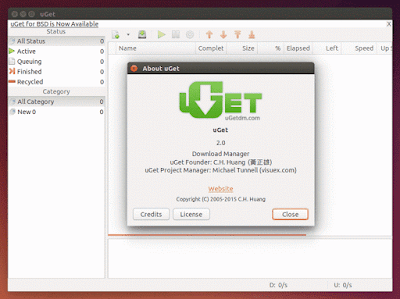 FlareGet is a multi-threaded download manager and accelerator for Windows, Mac and Linux. It supported Linux Distributions include Ubuntu, Fedora, Mandriva, OpenSuse, LinuxMint, Arch Linux, Chakra Linux and many more. Supports almost browser likes firefox, google chrome, opera, safari and etc. Of course it support to resume unfinished downloads (Currently there is no resume support for FTP downloads). A download manager app based on Java, a powerful tool to increase download speed up-to 500%, resume broken/dead downloads, capture FLV videos from any site and schedule downloads. It can pause/resume downloads even broken downloads are resume-able, xdman also has functionality to grab videos from around the internet and offers schedule downloads. uGet is a multi-platform download manager application for Linux, BSD, Android and Windows. It can handle multi- threaded streams, includes filters and can integrate with an undefined selection of web browsers. It’s been around for over ten years now, starting out as UrlGet, and can also run on Windows. 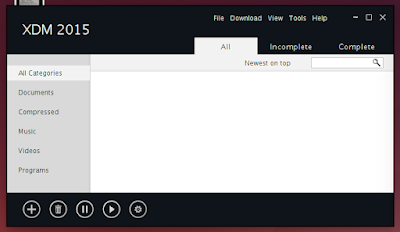 This download manager comes to Linux by way of Firefox as an add- on. As you know Firefox is one of the most popular browsers in the world. You can manage download files by search and installing this add-on on your Firefox browser. A powerful yet easy-to-use Mozilla Firefox extension that adds new advanced download capabilities to your browser. Read 7 Useful Mozilla Firefox Extension You Should Know and Install. The features an advanced accelerator that increases speed up to 400%, it allows you to pause and resume downloads at any time and, last but not least. From 4 list above, Flareget is the winner for manage your download files I think. Flareget come with so many features includes. Thanks for visiting us!